Yes, I would like to receive periodic updates and communications from Greenpeace. As corporations squeeze small farmers’ profit margins, many of them incur crippling financial debt just to stay afloat, with little option to break free from this destructive cycle. 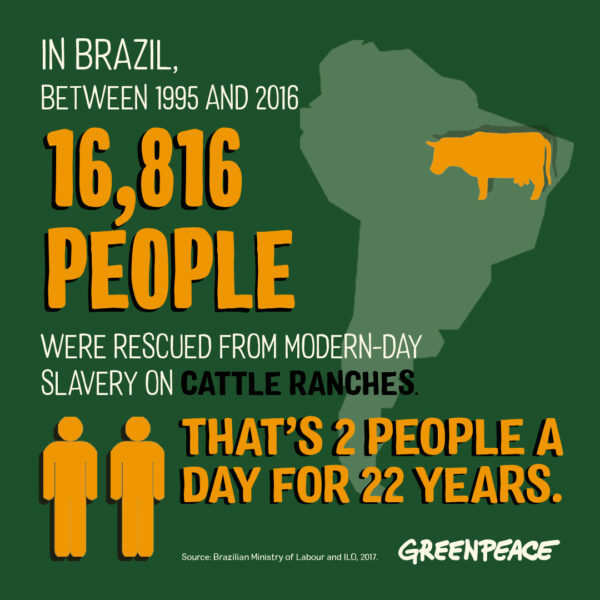 Cattle farming in the Amazon has been tied to land-grabbing and the theft of Indigenous lands, in addition to rampant slave labor and deforestation. 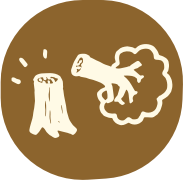 36% of the crop calories produced worldwide are used as animal feed such as corn or soy. Meanwhile one in seven people are victims of hunger. Everyone deserves to have access to healthy, affordable ecological food.